**deal with the error cases. 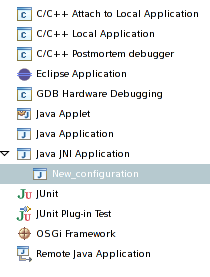 ** see how to integrate in eclipse CDT ? 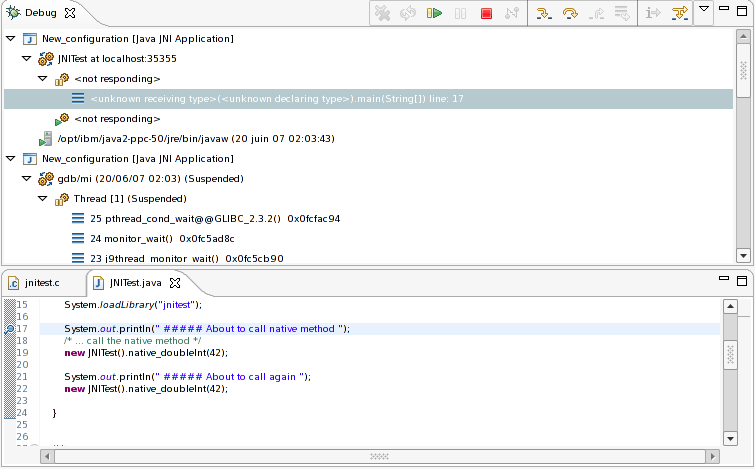 *: Set the C/C++ project and specify the javaw path as C/C++ application. *:Set the Java project and the main class. *:On linux machines you could have to add the current directory to the library path environment variable. * What is the supported eclipse version ? * Is the project still maintained ? No, I have currently no time to maintain it. All code and documentation are available on svn, wiki and blog. * What is the current version of the plug-in ? * What are the known bugs of the plug-in ?